Intuitive accounting software makes managing cash flow and inventory simple for Amazon sellers and ecommerce businesses. Selling on Amazon is competitive and fast paced. Xero works seamlessly with Amazon to make growing your business easy. Reconcile Amazon FBA transactions easily in Xero and A2X. Manage your cash-flow with Amazon Seller Central, integrated seamlessly with Xero. Stay in control of your finances across Amazon, Alibaba, Etsy and eBay. Automatically sync your inventory between Amazon and Xero with Dear Inventory. These are just some of the features Amazon sellers love about Xero. Get an instant view of your business financials with the online dashboard. Manage the business financials with the Xero mobile accounting app. Manage your business financials and keep on top of your bills and orders from supplier. Choose from [500+] apps that share data with Xero. 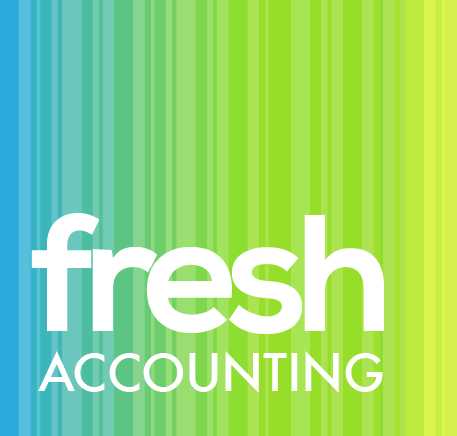 Find advisors who offer accountancy, bookkeeping, Xero training and support to Amazon sellers. Get tips and tricks for running your business on Amazon.